Imagine you’re part of a marketing team inside a large international business. Now imagine you must merge with another large international business. Finally, imagine you need to complete the rebrand, redesign, localisation and get your new look shipped in just 16 weeks, with a relatively small marketing team. 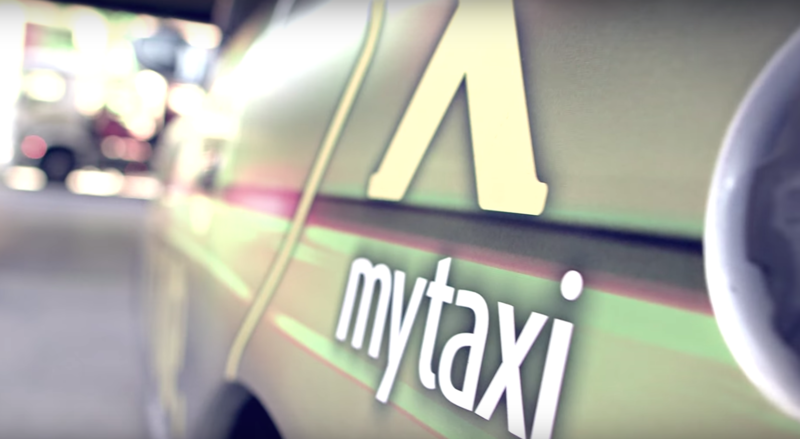 That was the challenge facing mytaxi after its acquisition of Hailo. The rebrand involved major stakeholders from 11 key territories across Europe, design agencies, development teams, and it all demanded seamless collaboration. Having used Dropbox Business for a year, Dropbox Paper was chosen as the primary collaboration tool for the rebrand to ensure teams in every country were on time, in budget and informed at every stage of the project. Using Dropbox Business mytaxi’s marketing and design teams were able to design all assets, localise the content for 11 markets, and speed up time to market for the rebrand, despite being in different countries.